The 2017 Annual Report highlights some of the department’s noteworthy accomplishments throughout the year and documents our progress in meeting the goals and objectives outlined in our five-year strategic plan. 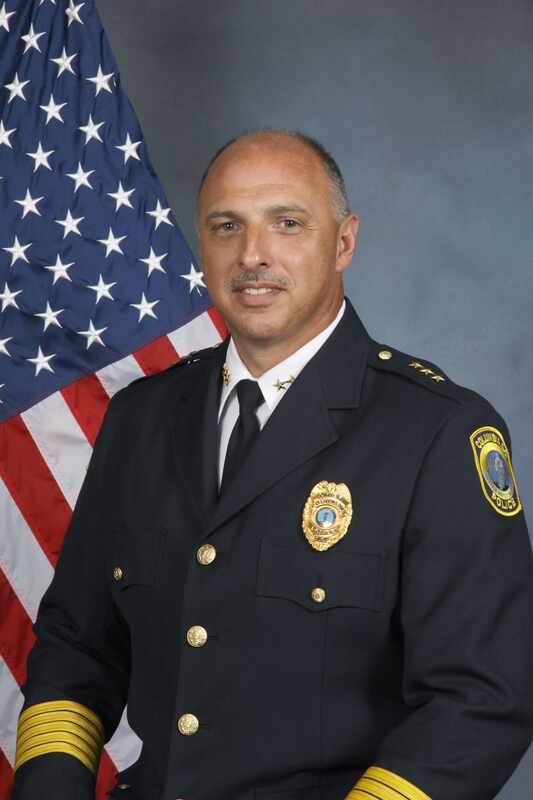 On behalf of the dedicated employees of the Columbia Police Department, it is my pleasure to welcome you to our website. 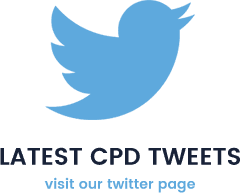 I hope you find it informative and helpful in getting to know more about the Columbia Police Department, our employees, and the services we offer. Severe Thunderstorms capable of producing destructive winds and a few tornadoes are possible today. Make sure you have multiple ways of receiving warnings! If a warning is issued, get to safe shelter immediately. [email protected] reps are available until 2PM today in lobby @RussellHouseUU for safety demos on their app. 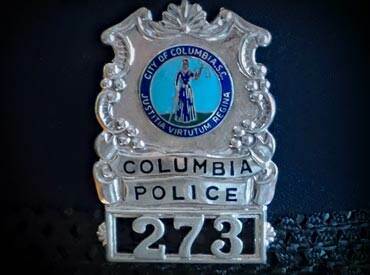 The Columbia Police Department’s Public Data Initiative provides accessible, convenient and transparent information for those seeking details about our operations. 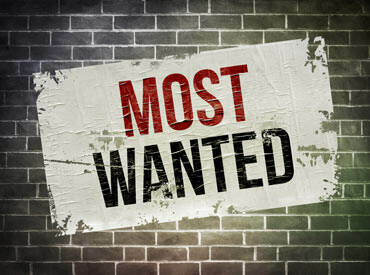 Help us stop crime by viewing the current list of suspects. 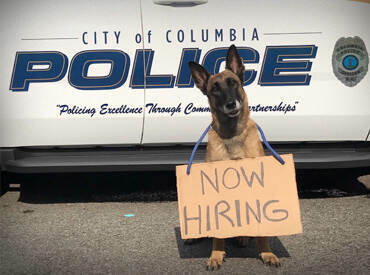 Join your Columbia Police Department and make an extraordinary difference in your community.